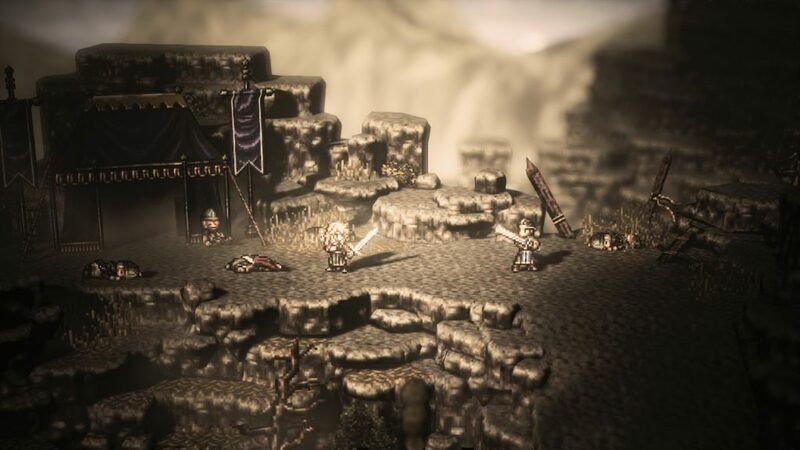 From Gematsu, Square Enix (albeit in a deleted blog post) has announced that Octopath Traveler will be headed to Steam on June 7th. Formerly a Switch exclusive, the throwback RPG mixed elements of Final Fantasy, Bravely Default, and SaGa series with a unique “2DHD” look that rendered 2D sprites in 3D fields. You’ll be able to purchase the game through Steam or the Square Enix Online Store. In related news, a smartphone spinoff “Conquerors of the Continent” was recently announced for Japan; no word yet if that will head overseas.